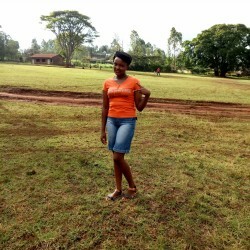 @Eldoret-Tamara is a 25 year old Lesbian Female from Eldoret, Rift Valley, Kenya. She	is looking for Friendship, Relationship, Chat, Workout Partner, Travel Partner, Casual, Group Casual and Other Activities. A mature woman who wants to own me.